 The HomesUSAAlliance mission is to facilitate new home sales by promoting goodwill and understanding between home builders and real estate agents through education. The Alliance provides an excellent platform for housing-related vendors to communicate directly with agents and builder members. The Alliance is currently available only in the Dallas/Fort Worth market.